From the entire team at Lawrence Davis, we wish Levant Street Food a good luck on his first ever event at Eccles Makers Market on Saturday 8th July 2017! 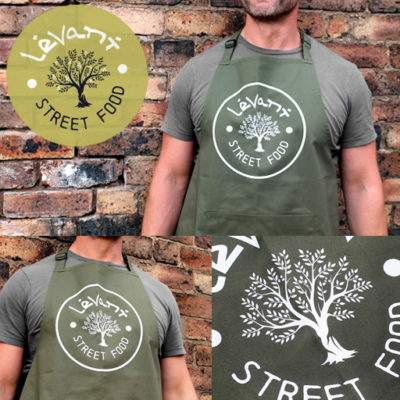 Levant Street Food is a client of ours and we have recently completed branding for them! If you would like to discuss your Digital Marketing Strategy or full-service brand solutions including; Branding, Websites, Exhibitions, Marketing and Print please call us on 01782 264400. Alternatively, you can email us!